Any views expressed on this page do not necessarily reflect the views of the South West DOC. Clubs are welcome to submit items to clubnews@swrugby.co.uk for consideration for inclusion on this page. 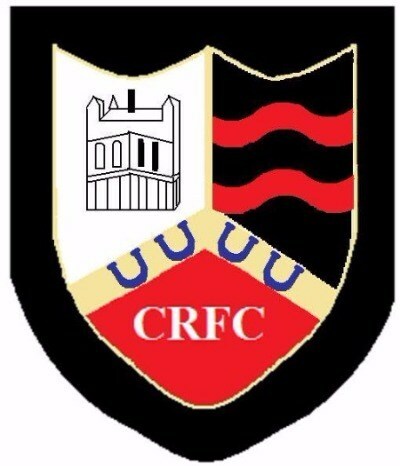 Wiltshire based Colerne RFC are organising a five mile road race to help raise the final sums needed to complete their new clubhouse. The Dorset & Wilts 2 North side has already gathered £95,000 from fundraising, donations and Grant Aid, but needs another £20,000 to finish the project. The event, on Sunday 22nd July, will start from the club on the Bath Road in Colerne at 10.30am. There will also be an off road family fun run beforehand and refreshments in the club bar afterwards.